Fifty years after the cult classic science fiction TV series “Star Trek” made its debut, take a look back at its enduring cultural impact. 1. A veteran of World War II, Gene Roddenberry created a show about fighting another world war—this time in space. 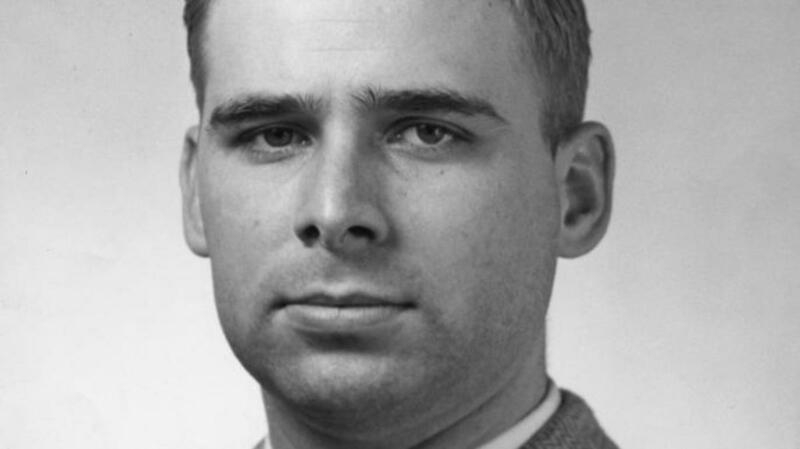 After piloting a B-17 bomber in the U.S. Army Air Corps during World War II, Roddenberry served in the Los Angeles Police Department before he began writing for TV. He created the short-lived series “The Lieutenant” before Desilu Studios (founded by Lucille Ball and Desi Arnaz) picked up “Star Trek” in 1966. In an era before man set foot on the moon, the show introduced us to a 23rd-century world where interplanetary travel was an established fact: Captain Kirk and the crew of the starship Enterprise (named for the real-life ship that turned the tide toward the Allies in the Battle of Midway) roamed the galaxy, clashing with alien enemies like the Klingons, Excalbians and Romulans. 2. The show’s multicultural, multiracial cast put it well ahead of its time. In addition to the half-Vulcan Spock, the crew of the Enterprise in “Star Trek”’s debut season included Lt. Nyota Uhura (played by the African-American actress Nichelle Nichols) and Lt. Hikaru Sulu (played by the Japanese-American actor George Takei). In an era of mounting racial tensions, “Star Trek” presented a positive image of people of different races, genders and cultures (not to mention aliens and humans!) working together cooperatively—a somewhat utopian vision, perhaps, but a heartening one. 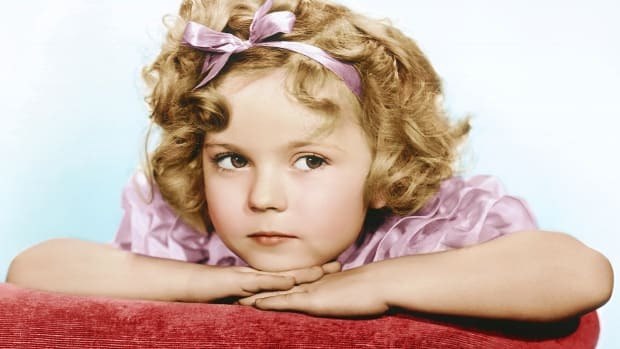 Nichols later said that she was reportedly thinking of leaving the show after the first season, but was convinced to stay on by none other than Dr. Martin Luther King Jr., whom she met at a NAACP fundraiser. The civil rights leader, who admitted to being a devoted fan of the show, told Nichols that she was breaking new ground in the role of Uhura, and showing African Americans what was possible for them. 3. 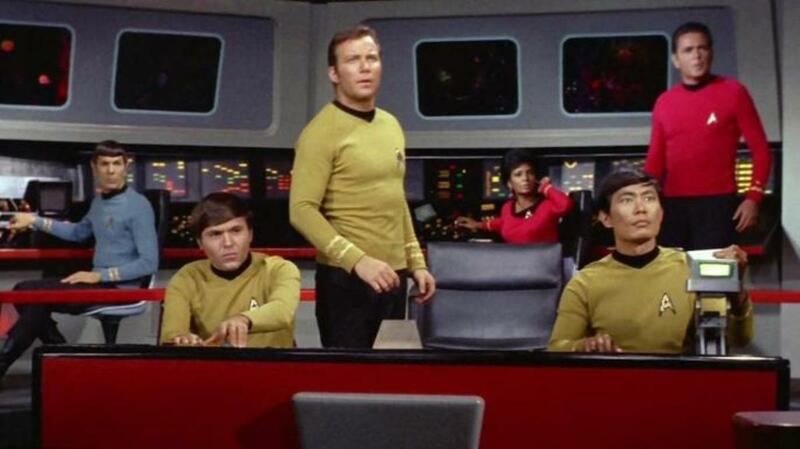 The original &apos;Star Trek&apos; referred repeatedly to the ongoing, escalating conflict in Vietnam. Though marketed as a classic adventure drama (Roddenberry based the character of Captain Kirk on Horatio Hornblower from C.S. 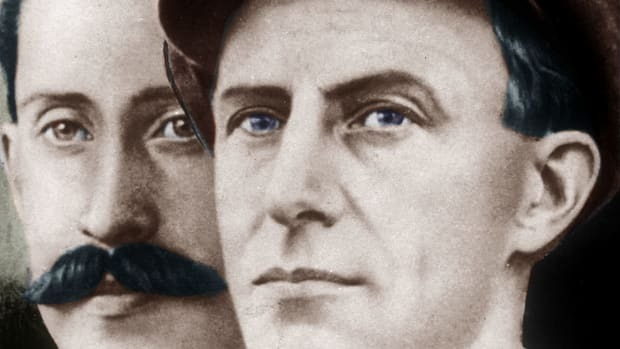 Forester’s classic naval adventure series), “Star Trek” didn’t shy away from tackling moral and social issues such as war, racism and discrimination. The first season episode “Taste for Armageddon” was one of TV’s first allegories for the Vietnam War, an issue the show would return to most famously in the second season’s “A Private Little War.” In that episode, the Klingons are providing weapons to a primitive planet, and Capt. Kirk decides to do the same in order to preserve the “balance of power” on both sides. 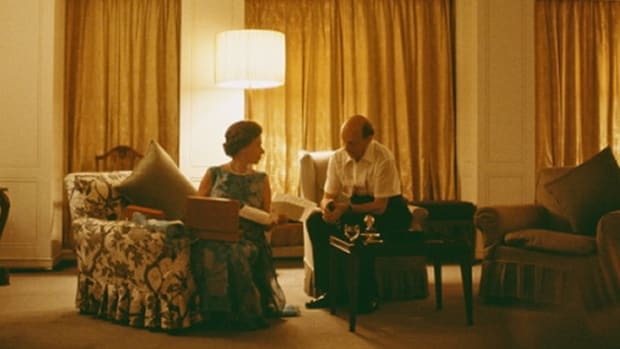 One of the most controversial plotlines of that season, the story was clearly analogous to the escalating nature of American involvement in Vietnam. 4. 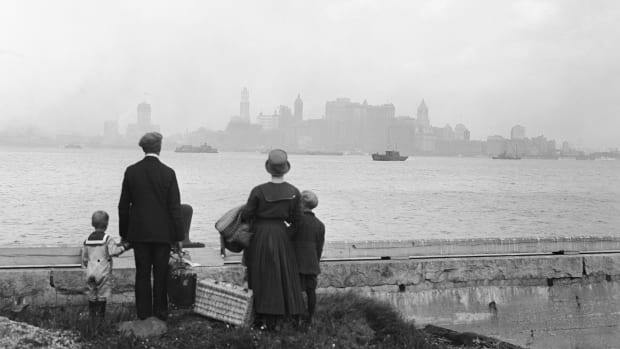 But it offered a positive vision for the future in the midst of Cold War tensions. 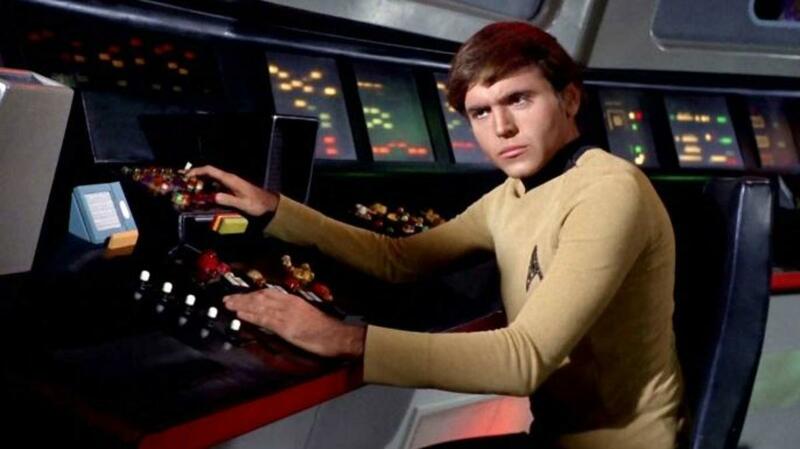 In the show’s second season, a new navigator named Pavel Andreievich Chekov showed up on the bridge of the starship Enterprise. As Roddenberry recounted in “The Fifty-Year Mission,” a two-volume oral history of “Star Trek” published in 2016, the character was added after the Russian newspaper Pravda pointed out that the show ignored the Soviet Union’s pioneering contributions to space travel. But Walter Koenig, the actor who played Chekov, said the Pravda explanation was made up for publicity: The show’s producers wanted a character to appeal to a younger demographic, and just decided to make him Russian. Though a long-running theory held that the Klingons and the Federation represented the Soviet Union and the United States, two ideologically opposed superpowers, another interpretation argues that “Star Trek” functions as a critique of Cold War-era politics, by offering an optimistic vision of the future at a very uncertain moment in history. 5. 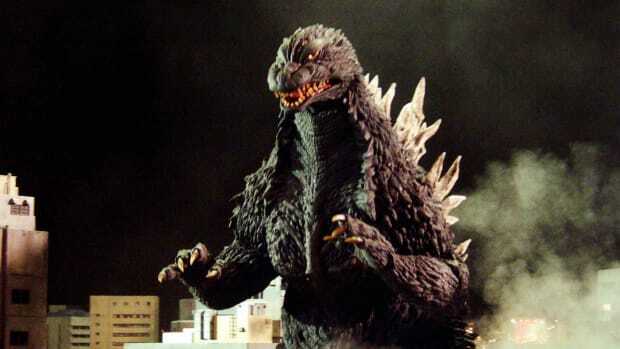 It was the beneficiary of one of the most successful fan-organized letter-writing campaigns in TV history. 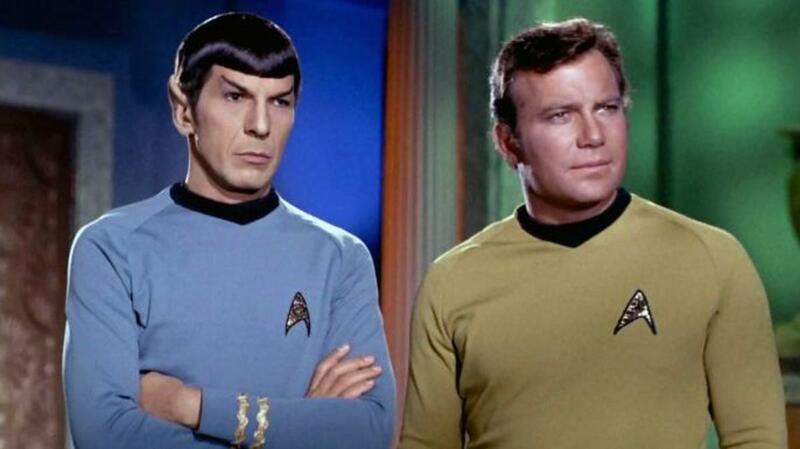 By late 1967, the original “Star Trek” series was struggling, and rumors flew that NBC was planning to cancel the series after only two seasons. Spurred into action, more than 100,000 fans—known as “Trekkers” or “Trekkies”—wrote letters in support of the show. In the largest of numerous protests on college campuses, 200 Caltech students marched to NBC’s Burbank, California studio wielding signs with slogans like “Draft Spock” and “Vulcan Power.” NBC eventually acknowledged the success of the fans’ campaign, announcing that the show would return for another season. 6. The show featured one of the first interracial kisses on TV. 7. 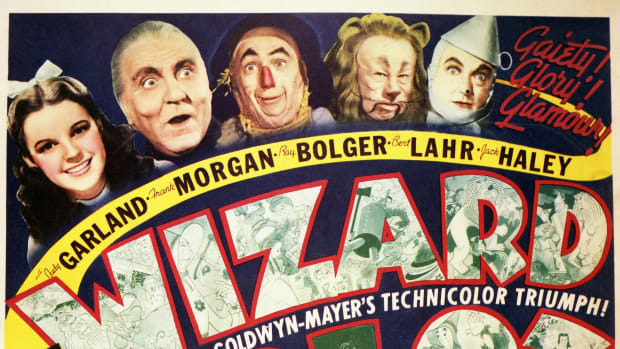 It enjoyed record-breaking success in syndication post-cancellation. 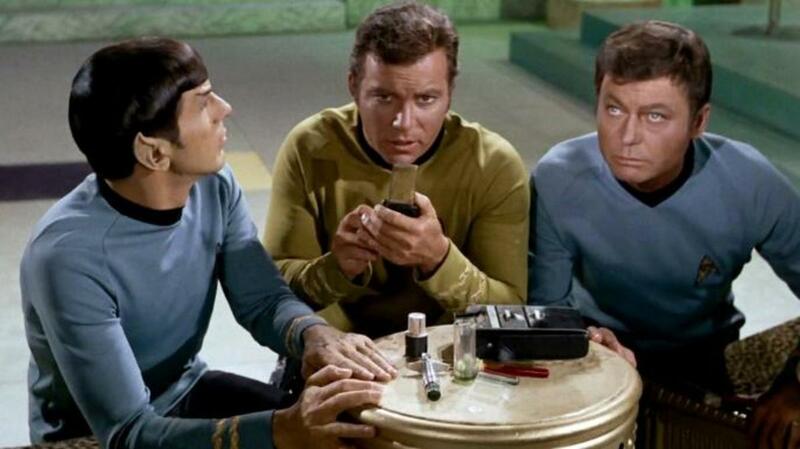 Despite its cancellation after only three seasons (and 79 episodes), “Star Trek” gained new life through syndication, as the devotion of its growing fan base increased from the late 1960s and throughout the ‘70s. By 1986, nearly two decades after it entered syndication, A.C. Nielsen Co. listed “Star Trek: The Original Series” as the No. 1 syndicated show. That same year, Roddenberry launched a second TV series, “Star Trek: The Next Generation,” which was immediately syndicated and became a ratings hit. Meanwhile, “Star Trek: The Motion Picture” had grossed more than $80 million in 1979, leading to several more movies in the ‘80s and ‘90s, followed by a 21st-century “reboot” of the series starting in 2009. Trekkie enthusiasm fueled the success of comic books, cartoons, novels, action figures and other merchandise based on the series, as well as Star Trek-themed conventions attended by thousands at hotels and other venues around the world. 8. 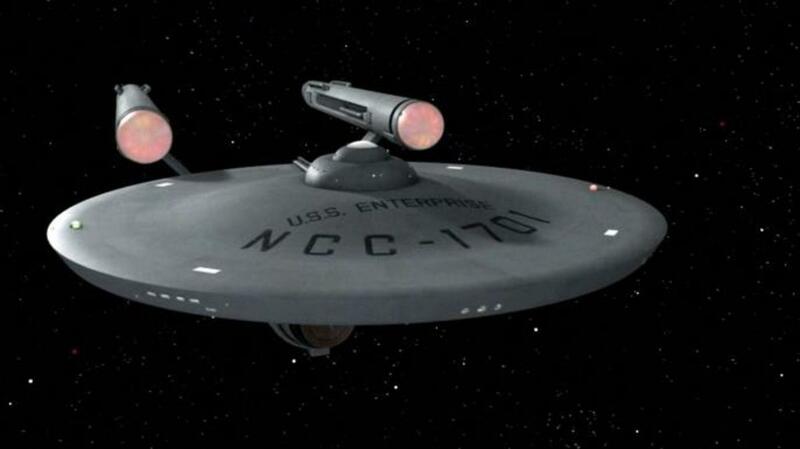 Thanks to &apos;Star Trek&apos; fans, America’s first space shuttle orbiter was christened Enterprise. In 1976, hundreds of thousands of Trekkies wrote impassioned letters to NASA arguing that the first space shuttle orbiter should be named after the starship Enterprise. Though he never mentioned the letter campaign, President Gerald R. Ford expressed his preference for the name “Enterprise,” with its hallowed Navy history, and the space administration’s officials ended up dropping their original choice, Constitution. 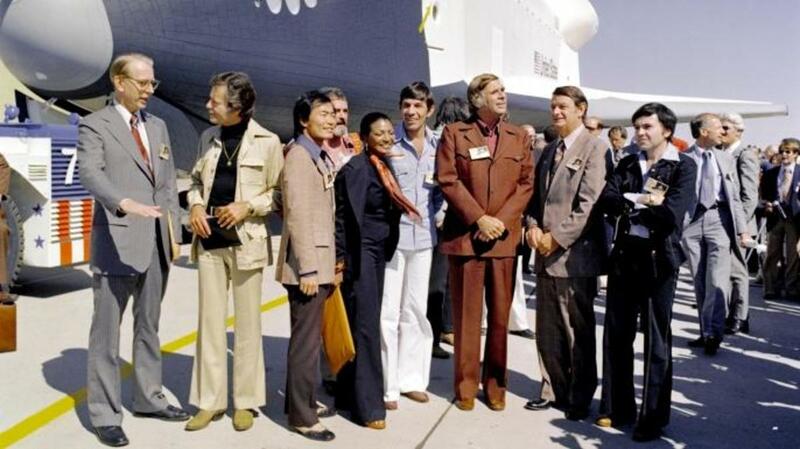 Roddenberry and many original “Star Trek” cast members were on hand to greet the shuttle when it rolled out of the manufacturing facilities in Palmdale, California for its dedication ceremony in September 1976. Though Enterprise was used in a number of flight tests, it was never launched into space, and spent much of its life in storage.